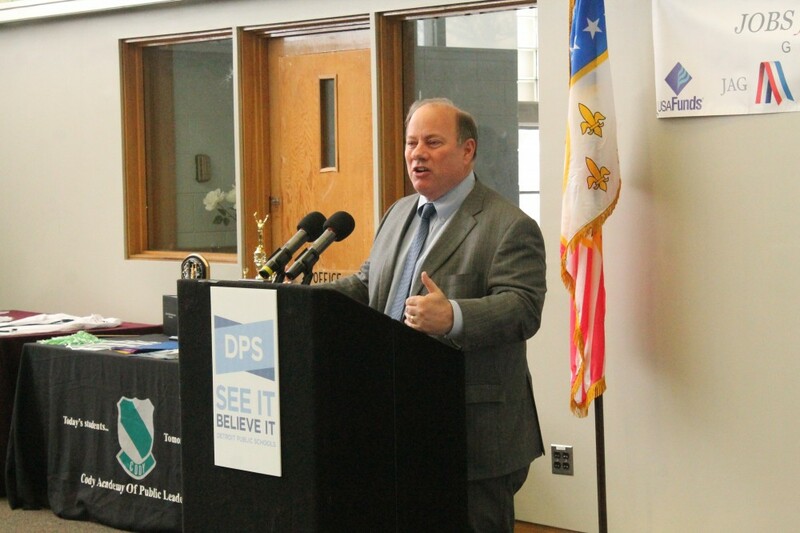 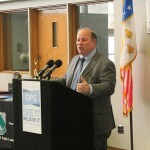 Mayor Mike Duggan announced Thursday, January 15 that USA Funds has made a $1.25 million commitment to improving graduation and employment opportunities for Detroit Public Schools students through the “Jobs for Michigan’s Graduates” program. 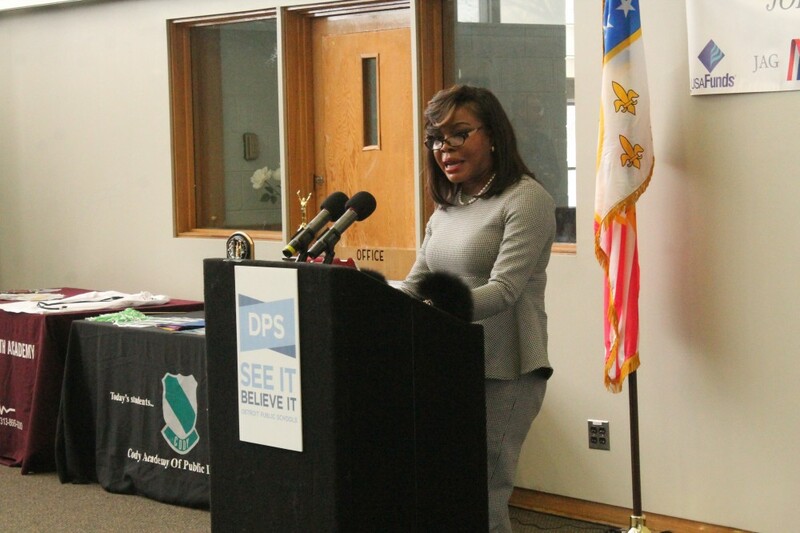 With this investment, up to 900 DPS students will receive instruction in job attainment and retention, leadership, and self-development paired with mentoring, academic support, and exposure to employers. 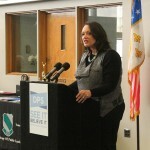 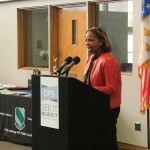 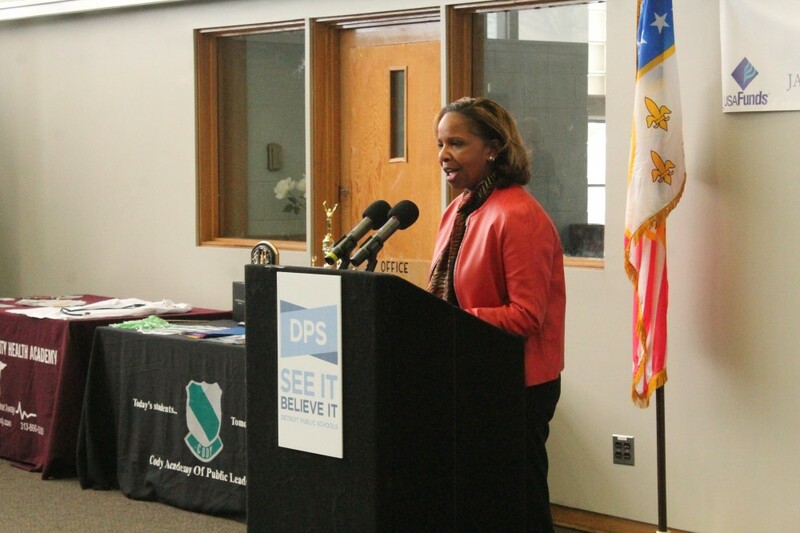 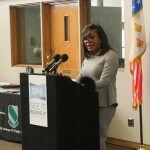 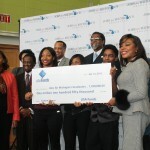 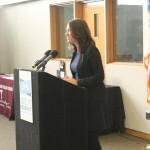 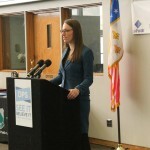 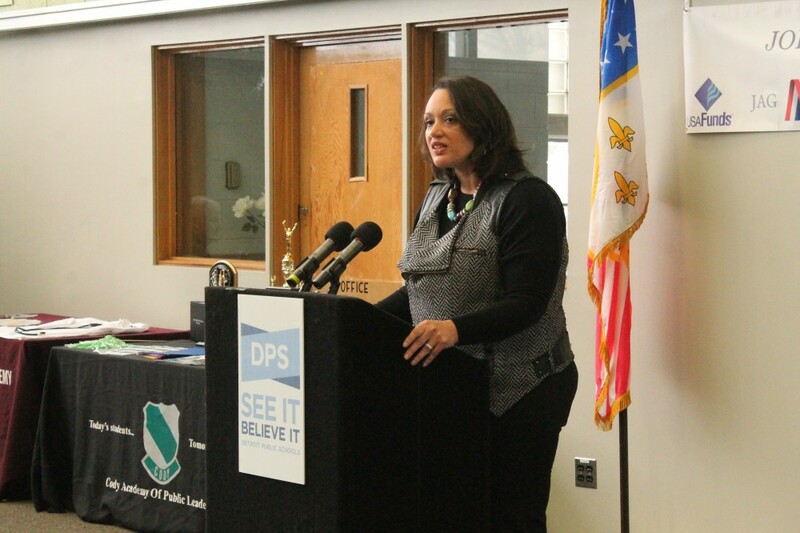 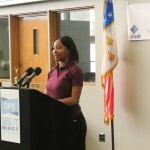 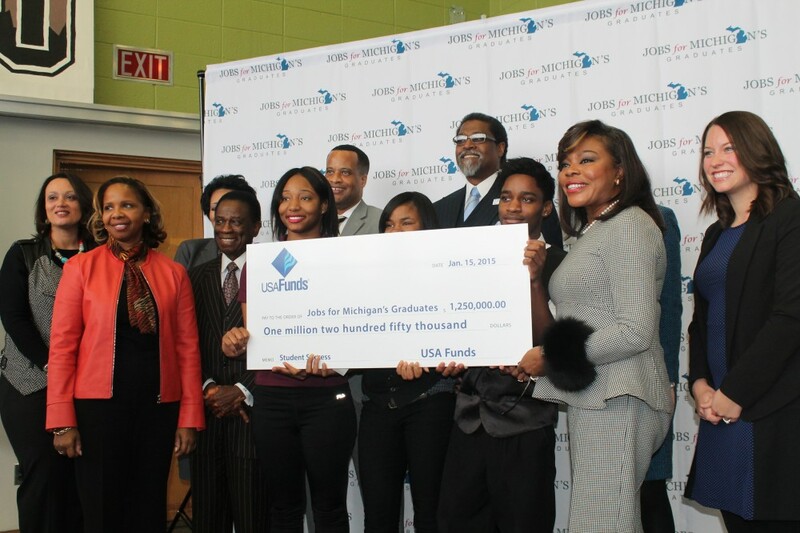 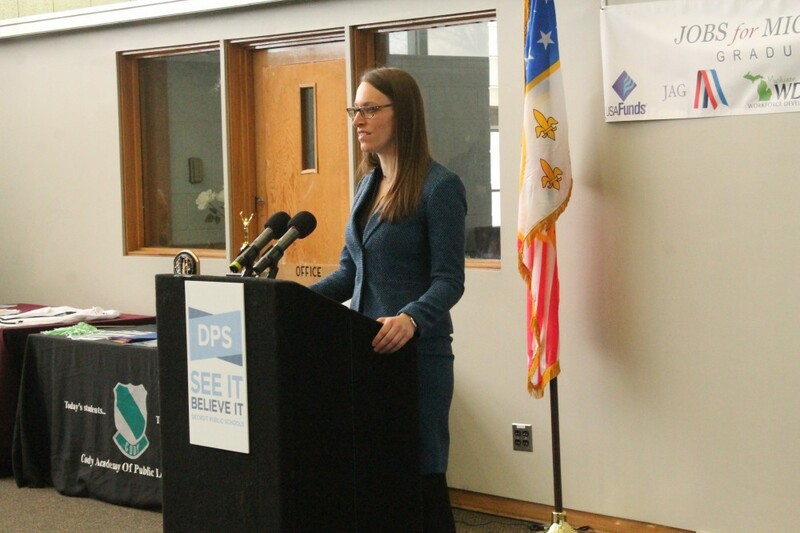 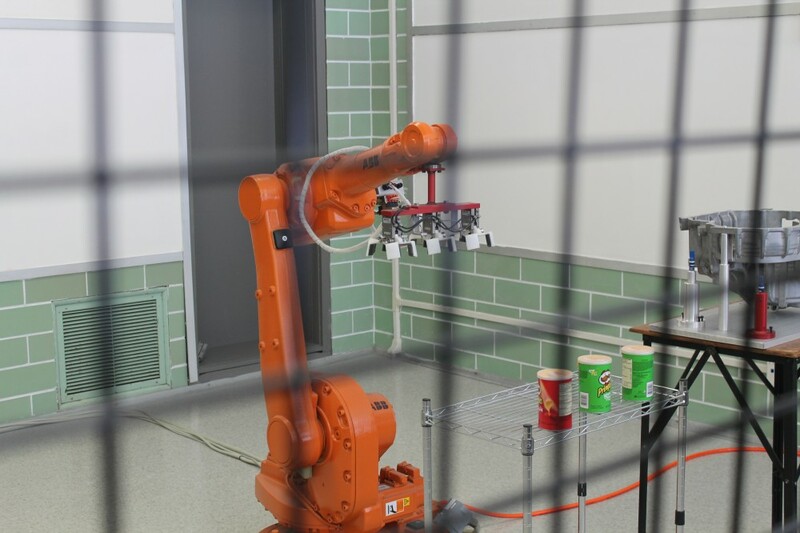 The funding was awarded to the Detroit Employment Solutions, Corp. (DESC) – the city’s workforce development office – which applied for the grant. 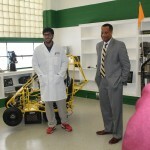 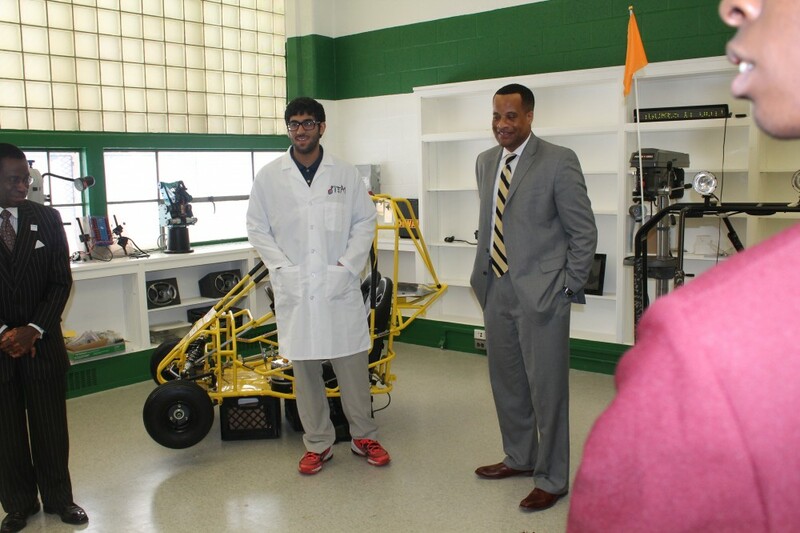 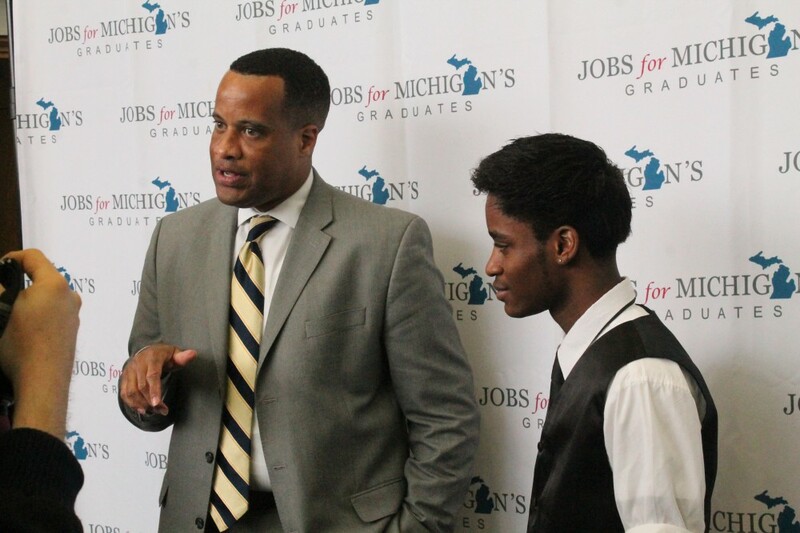 The Jobs for Michigan’s Graduates program was applauded by U.S. Assistant Secretary of Commerce for Economic Development Jay Williams for achieving outcomes for minority youth in alignment with President Obama’s My Brother’s Keeper (MBK) initiative. 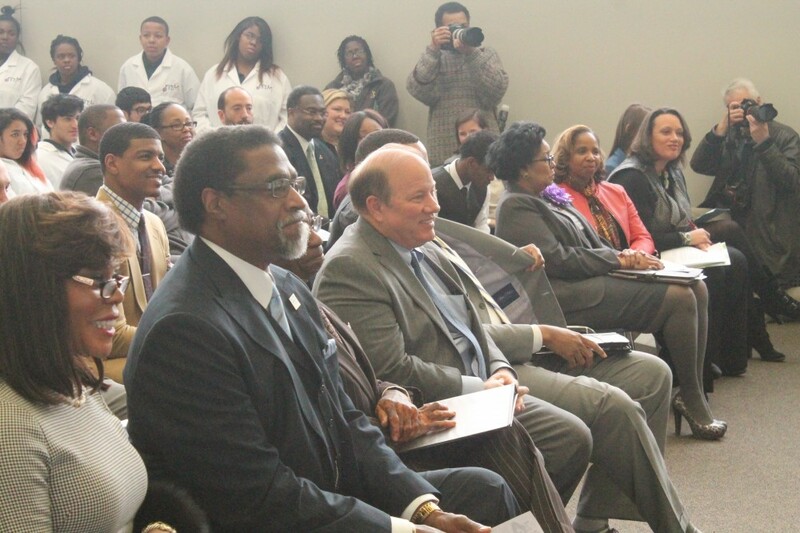 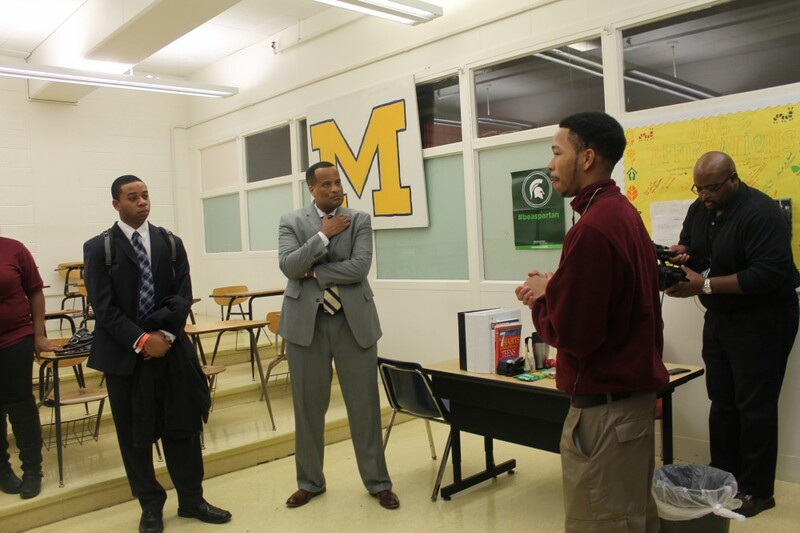 Late last year, Mayor Duggan accepted the President’s challenge to actively advance the MBK objectives. 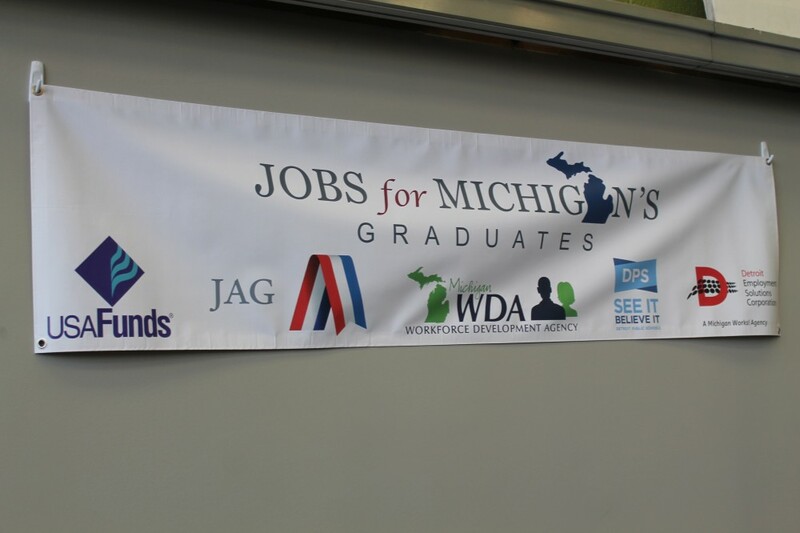 Jobs for Michigan’s Graduates is part of the national Jobs for America’s Graduates (JAG) network which has helped over a million at-risk students graduate and pursue post-secondary education, entry-level careers, or enlist in the military. 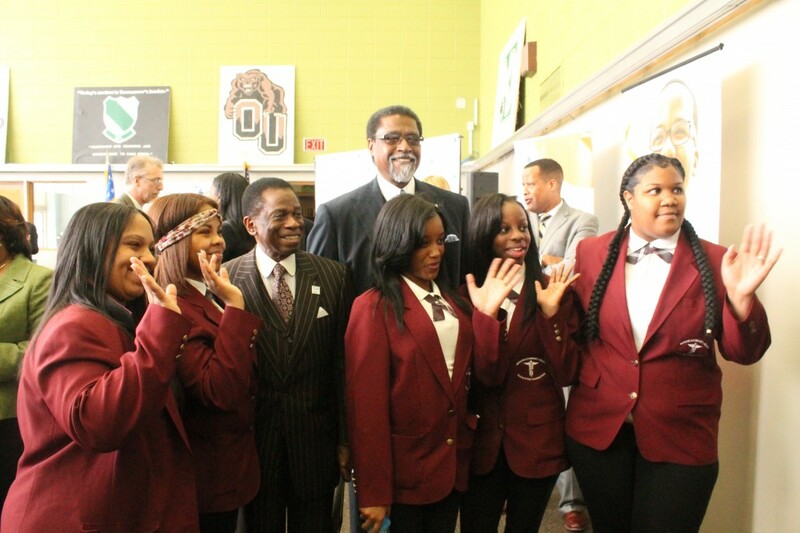 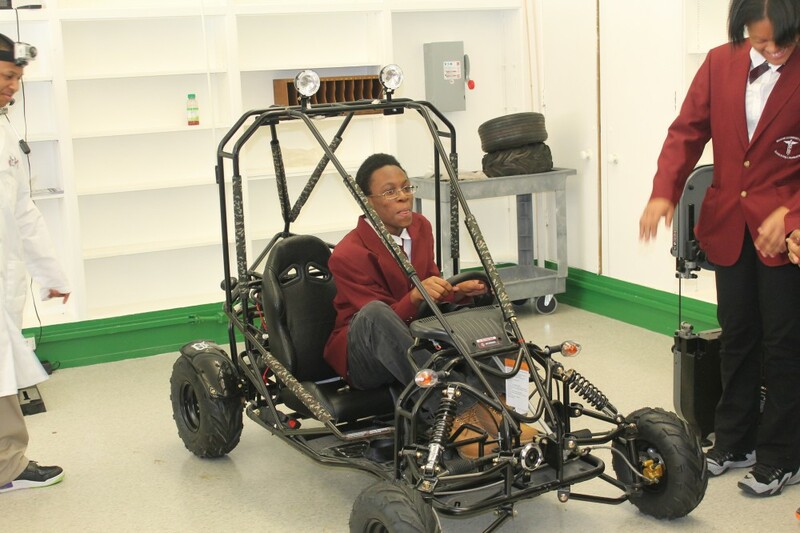 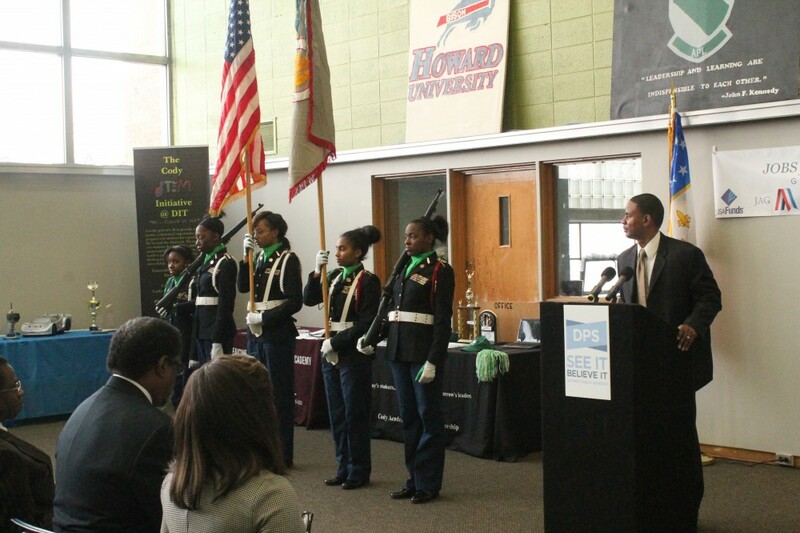 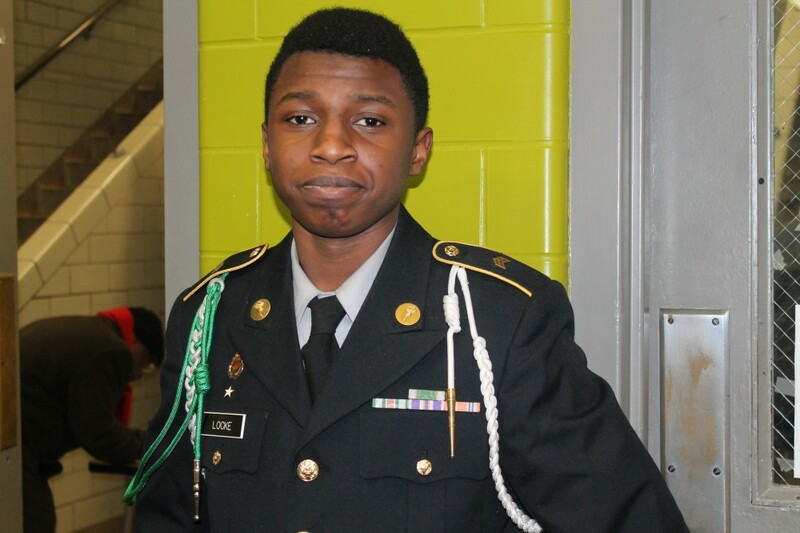 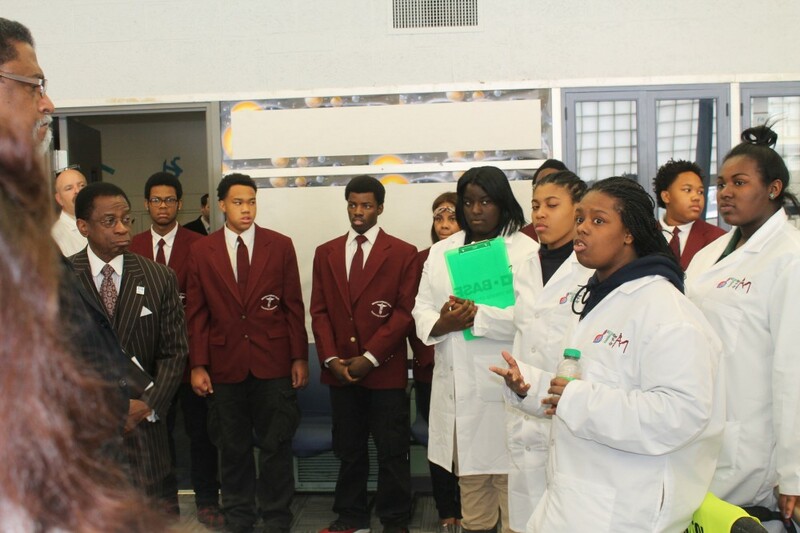 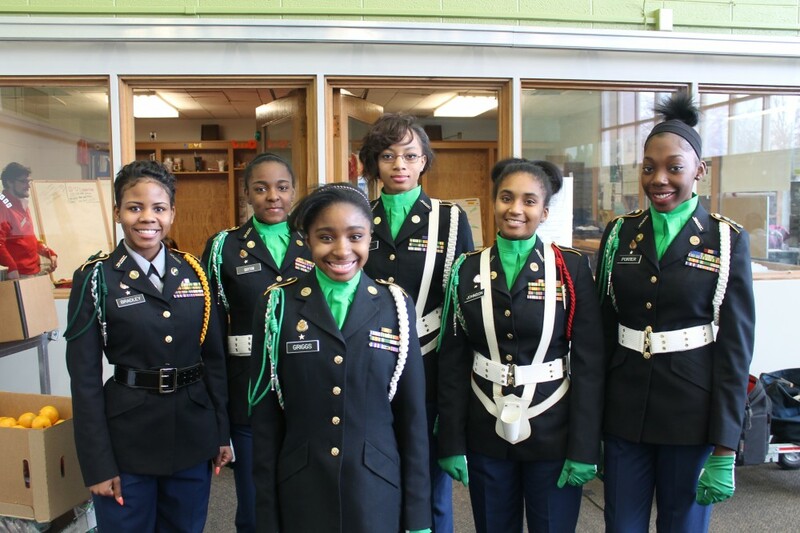 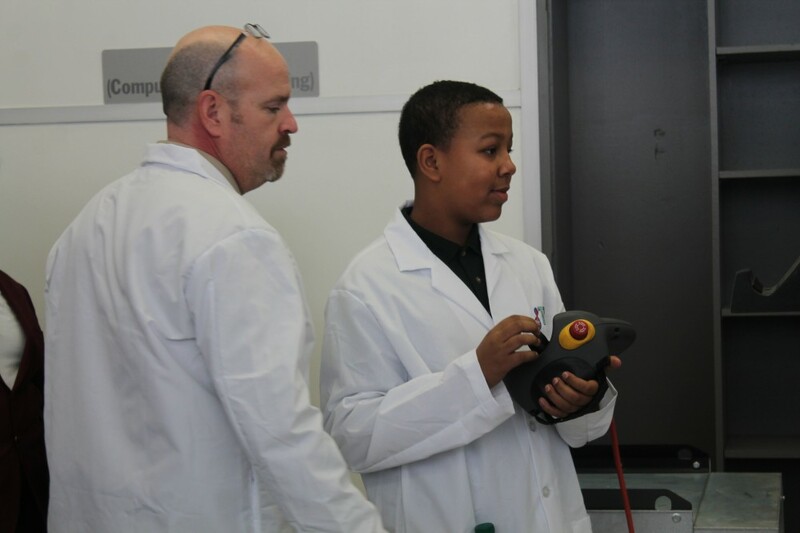 In 2013, JAG students throughout the nation achieved a graduation rate of 91 percent. 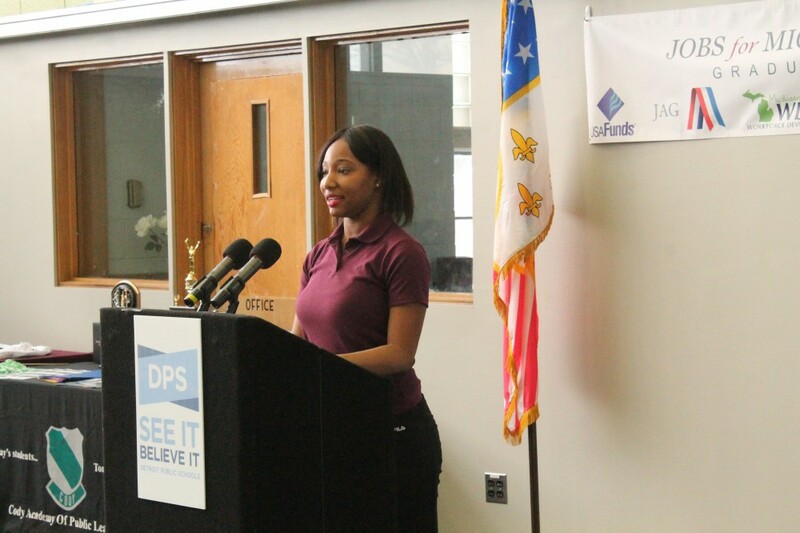 Furthermore, economically disadvantaged youth who participated in JAG secured full time employment at three times the rate of their counterparts. 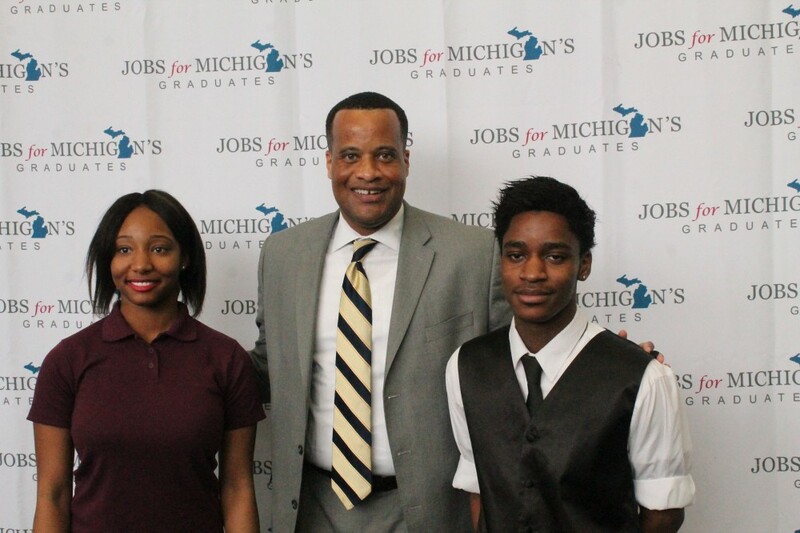 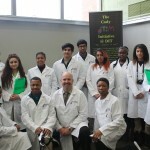 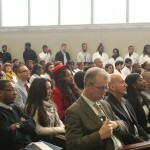 Four DPS schools are involved in the Jobs for Michigan’s Graduates program – Cody Medicine and Community Health, Cody Public Leadership, Osborne College Prep and Osborne Evergreen. 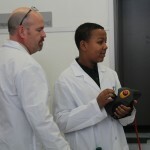 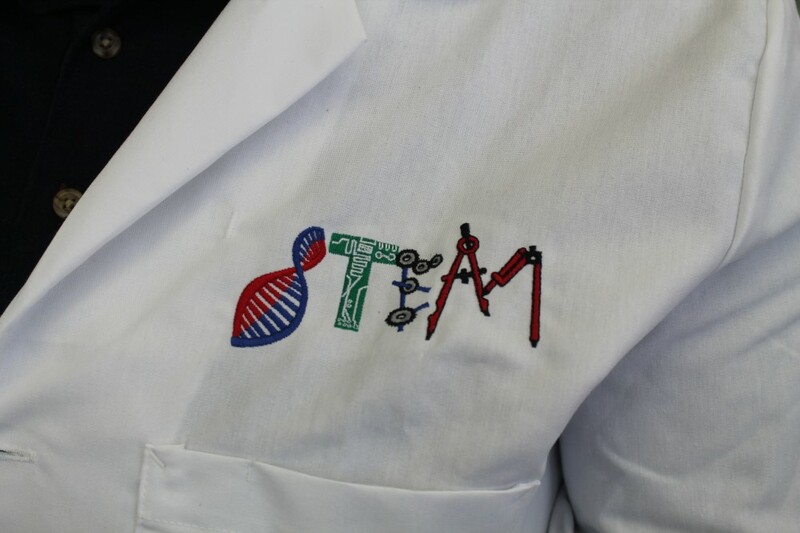 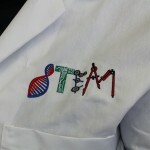 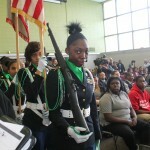 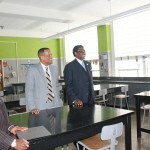 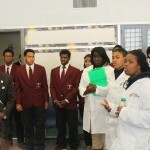 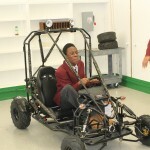 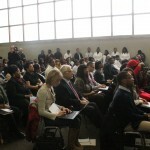 Students apply to participate in the program and are then selected by an advisory committee appointed by the school principal. 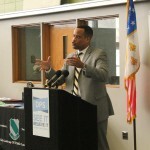 Students selected will be facing numerous barriers, such as transportation or math and reading deficiencies, and will be most at risk of dropping out. 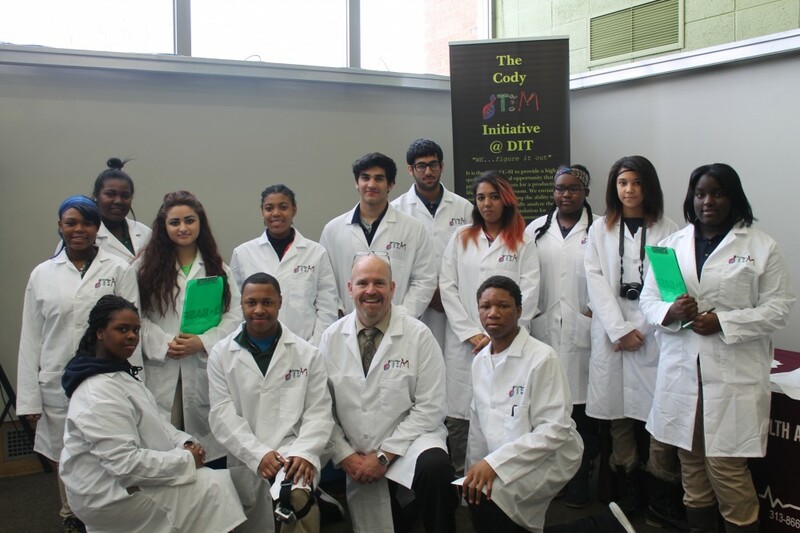 DESC’s JMG Specialists, who are all certified teachers, are already working with the first group of students to supplement DPS curricula. 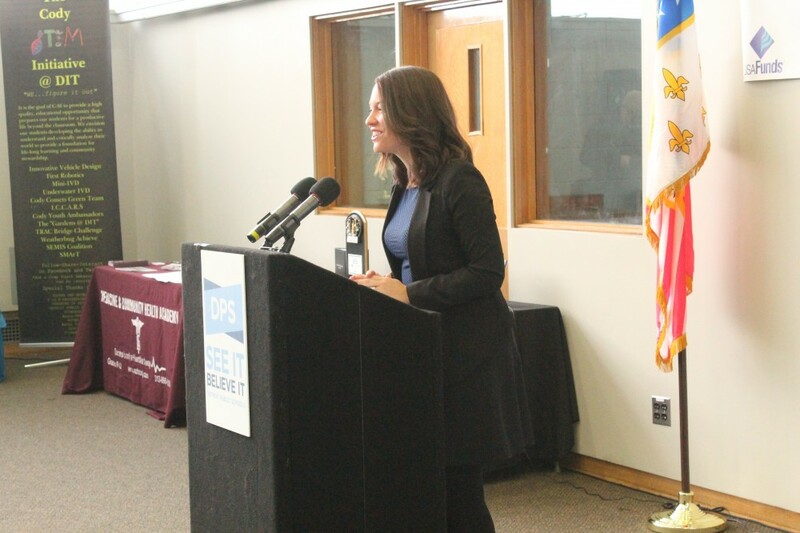 These specialists, who also serve as a connection to multiple barrier-removal services, target 88 competencies that must be achieved by developing a custom plan for each student that may include national or state-wide leadership development opportunities. 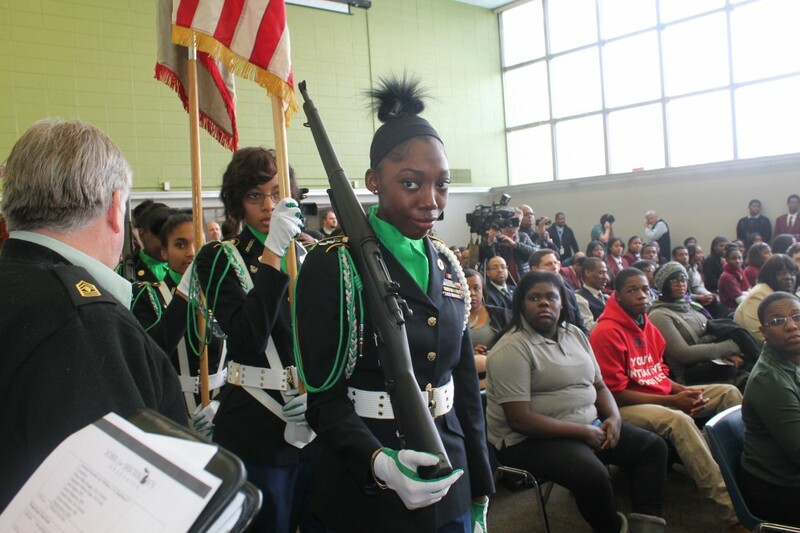 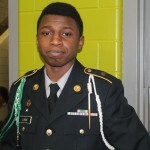 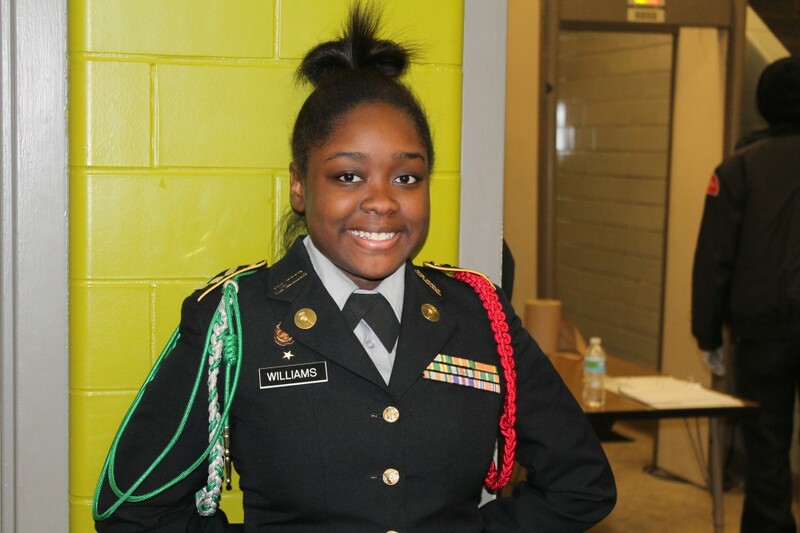 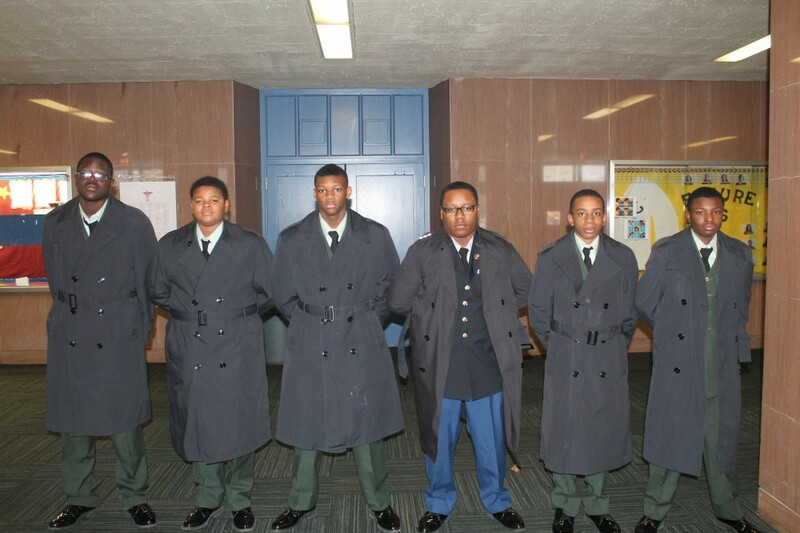 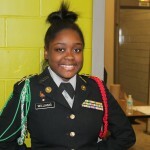 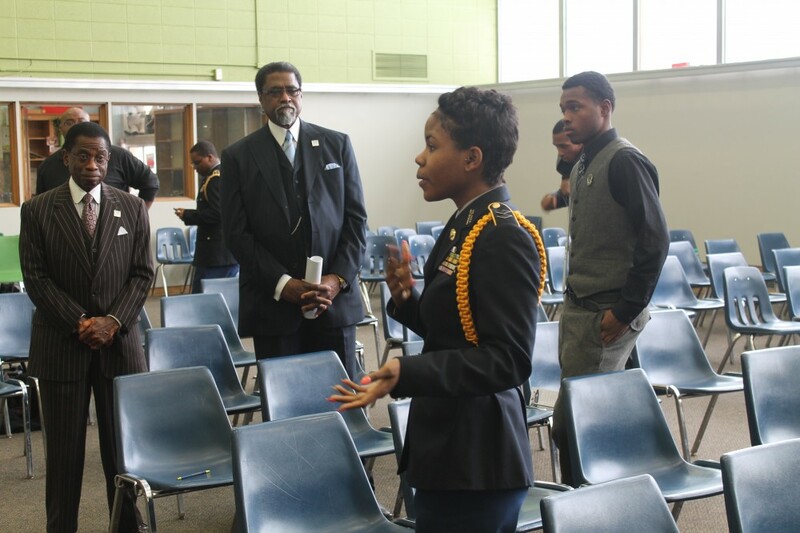 The aim of each plan is to ensure that students complete high school and successfully transition into a career, the military or post-secondary education. 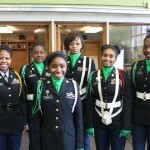 Students who are interested in participating can apply by contacting their school counselor. 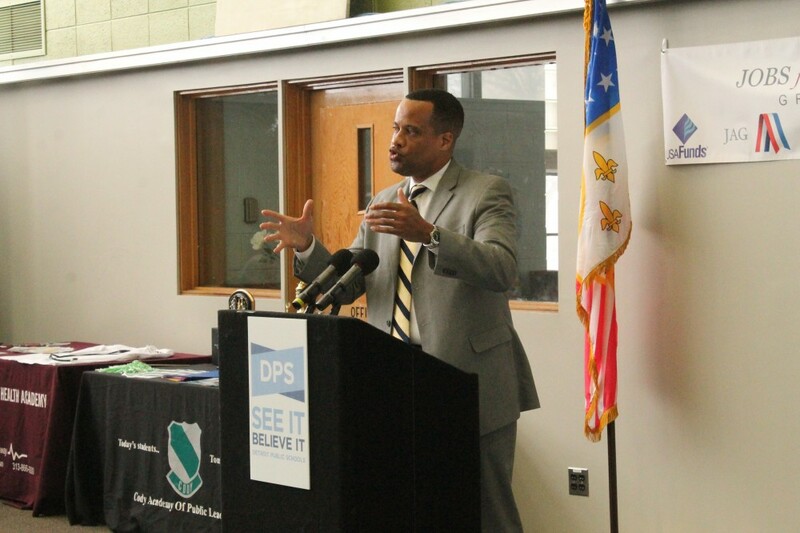 DPS Emergency Manager Jack Martin acknowledged the impact USA Funds’ $1.25 million contribution will have on helping the district achieve its goals for student success. 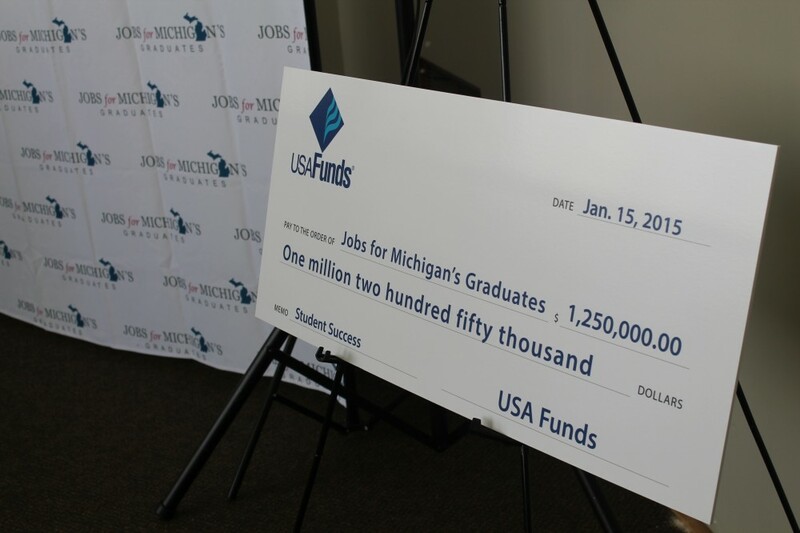 USA Funds is a nonprofit corporation that supports Completion with a Purpose, building a more purposeful path for America’s students to and through college and on to rewarding careers and successful lives. 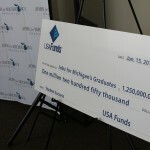 USA Funds pursues its nonprofit mission through philanthropic activities and partnerships, policy research, and programs and services that enhance preparation for, access to and success in higher education. 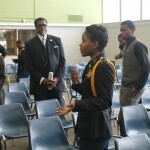 Learn more at www.usafunds.org. 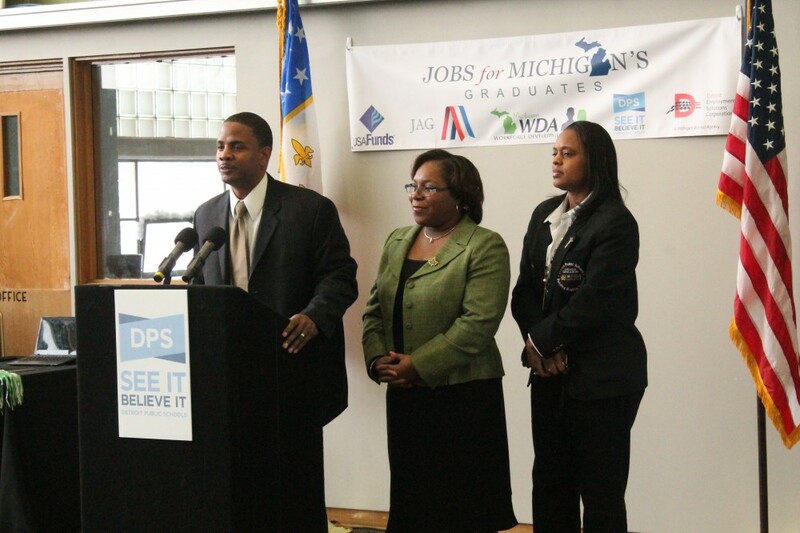 Jobs for Michigan’s Graduates Jobs for Michigan’s Graduates is a statewide initiative raising Michigan’s high school graduation rate and ensuring successful transition into post-secondary education or employment. 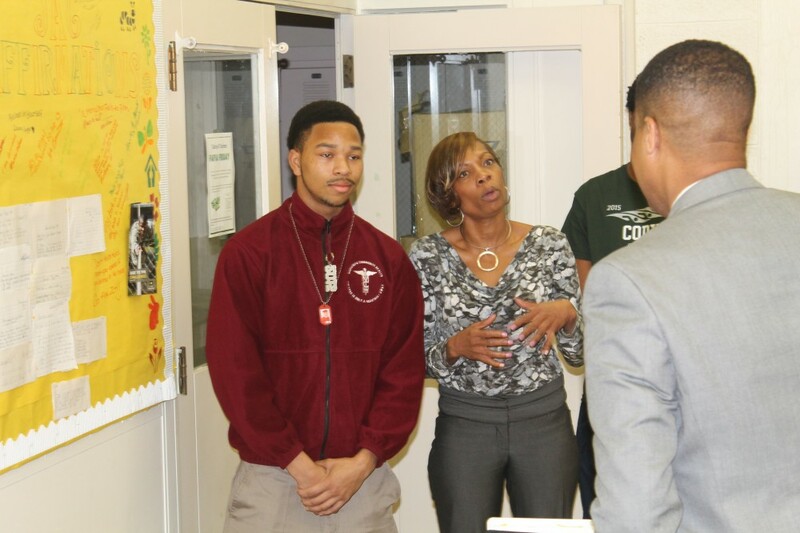 The program provides mentoring, job readiness, leadership development and other academic support for students at risk of dropping out. 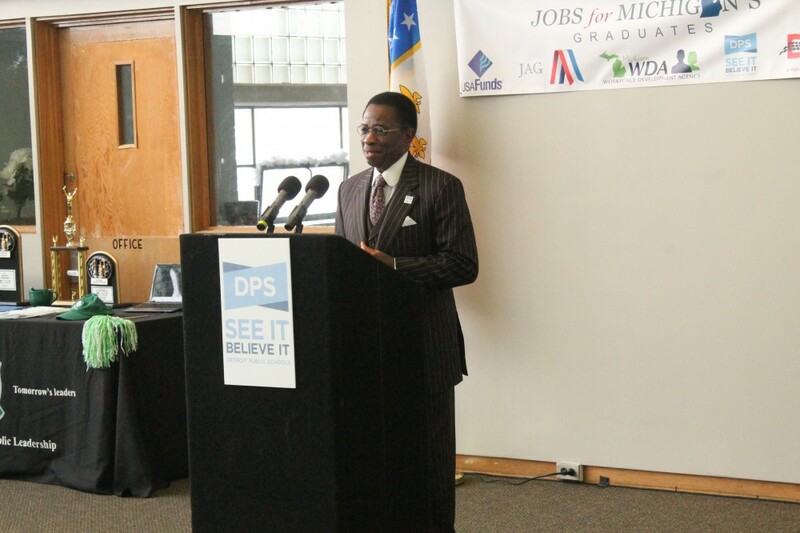 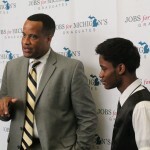 Jobs for Michigan’s Graduates is administered locally by Detroit Employment Solutions Corporation. 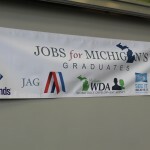 Jobs for America’s Graduates (JAG) is a state-based national nonprofit organization dedicated to preventing dropouts among young people who are most at-risk. 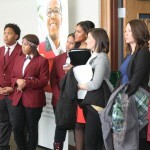 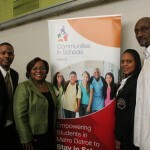 In more than three decades of operation, JAG has delivered consistent, compelling results – helping nearly three-quarters of a million young people stay in school through graduation, pursue post-secondary education and secure quality entry-level jobs leading to career advancement opportunities. 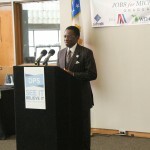 Detroit Employment Solutions Corporation (DESC) is the city of Detroit’s workforce agency. 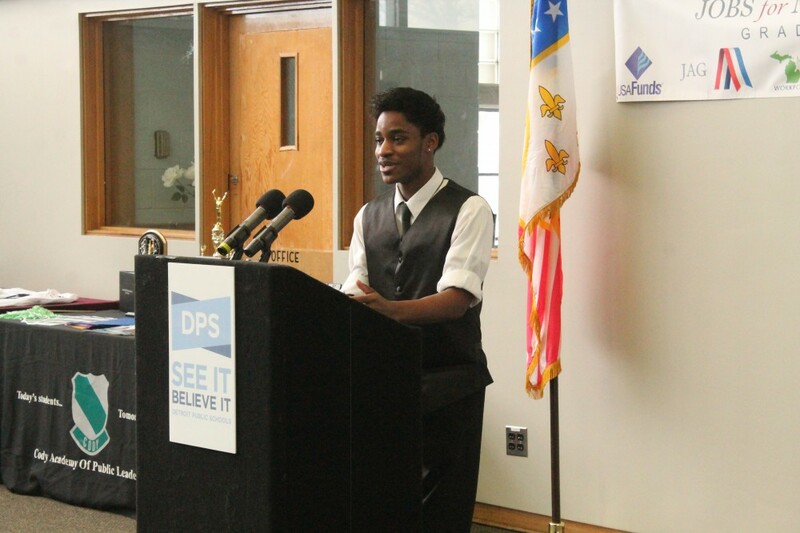 An independent 501(c)3 non-profit and public charity, DESC operates a Year-Round Youth Program servicing over 2,000 youth per year, providing access to work-readiness training, leadership development, career and educational advisement, and summer youth employment opportunities. 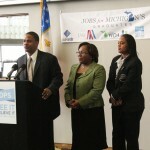 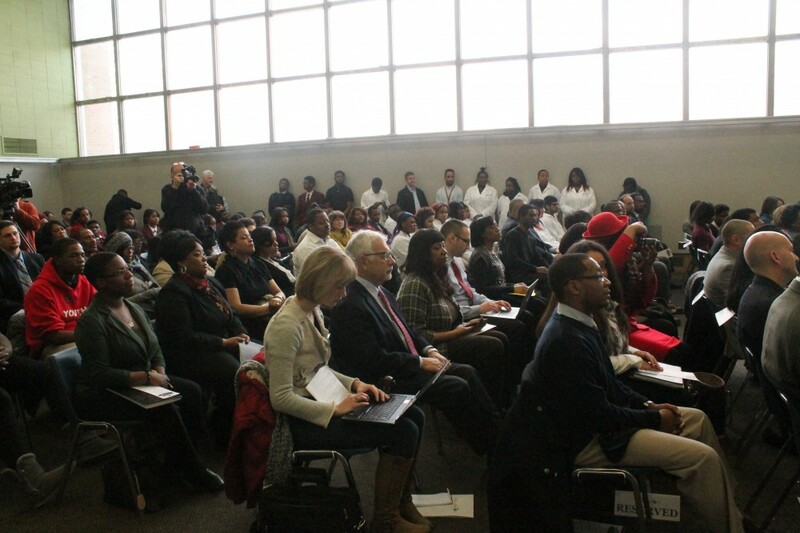 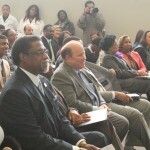 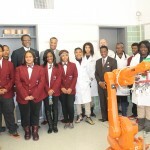 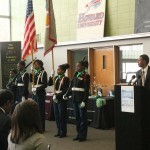 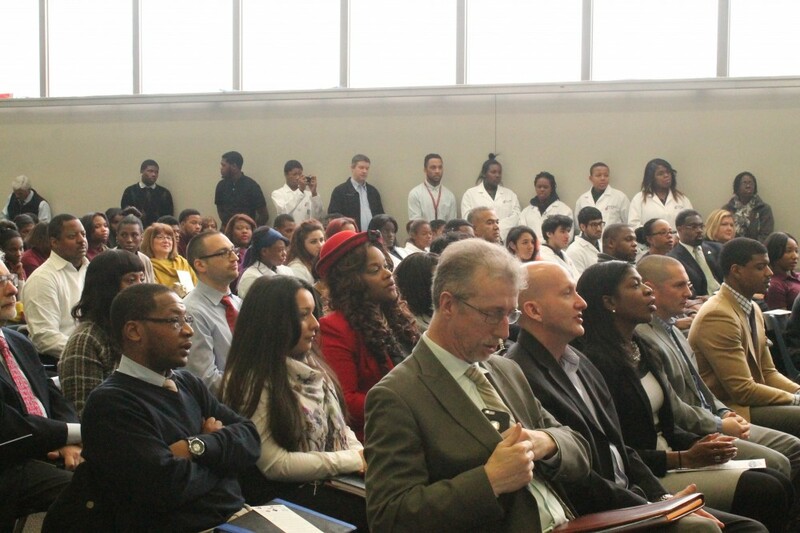 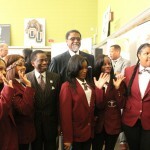 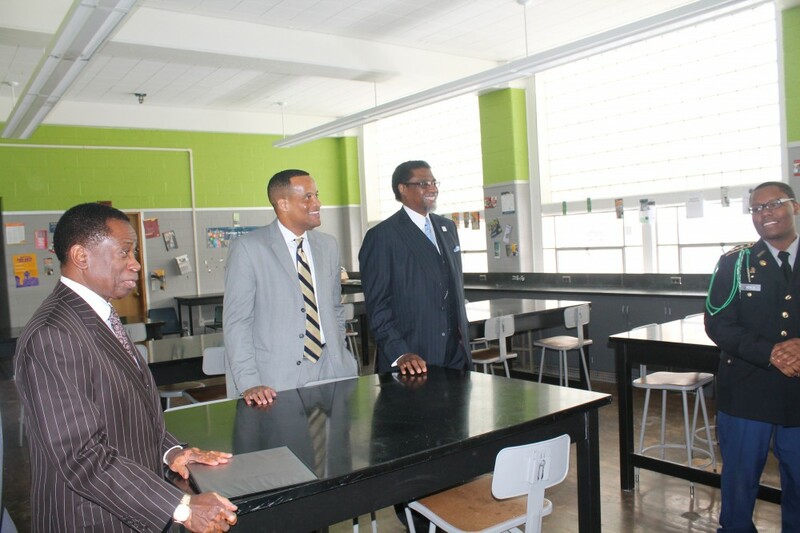 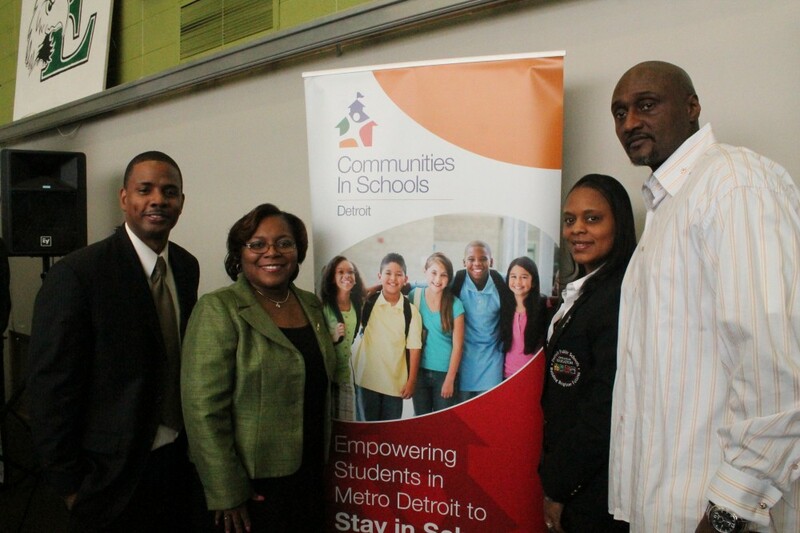 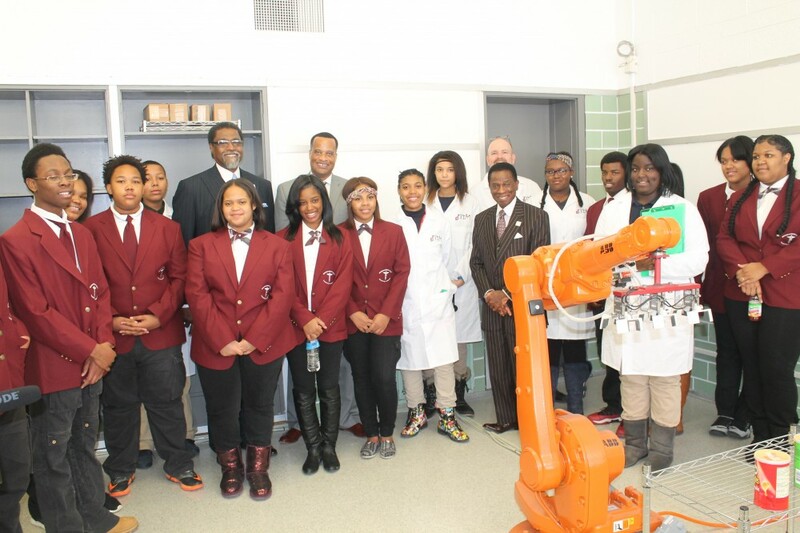 DESC is overseen by the Detroit Workforce Development Board, which is appointed by the Mayor of the City of Detroit. 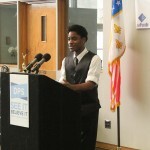 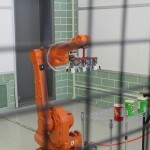 This entry was posted in News and Press Releases and tagged 596, 598, 599.